The whole situation just makes me mad!! And for someone to have no remorse over the whole thing is just sickening!! 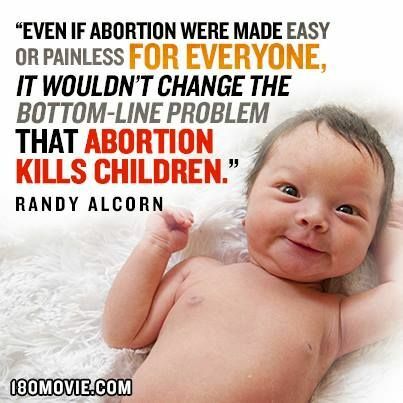 I understand that Pro-Choice people believe that a baby isn’t a baby until it is born.. But I am sorry I don’t believe that at all!!! A BABY is a BABY even before it is born!! I agree with this whole heartedly!!! There are thousands of families everyday who would love to be able to have children who can’t that would gladly adopt!! Why can’t we stand up and give the information to those who have thought about having an abortion done? I think its time we as a Pro-Life whole need to stand up and fight for the ones who are little and can’t fight for themselves!!! 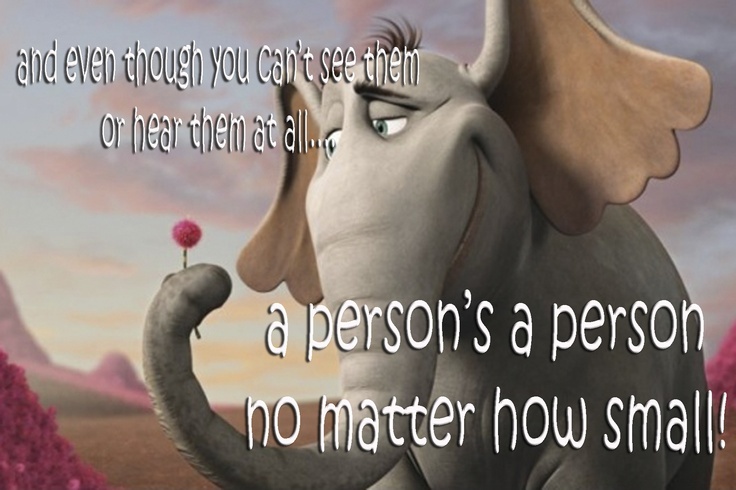 Yes a person is a person no matter how small they are!!! I pray that each of you have a wonderful evening!! There’s a few for right now! Also if you follow me on Pinterest, I have a board all for Preppy Style and there’s some absolutely adorable styles on there to get inspirations from! Well I’m off of here for a little while! Hope each of you have a wonderful weekend! Hey everyone! I pray that your week has been wonderful, and pray that each of you have a wonderful and safe 4th Of July! Ok, I know right now has been the whole talk about removing the Confederate Battle Flag, and all Confederate people and landmarks! One I think it is wrong!! I have lived in the south my entire life and if anyone thinks the Confederate flag is a “hate flag” then they need to re-do history again and learn what the TRUE history about the Confederate Battle Flag!! I also don’t think that the government has a right to take down a flag that represents what the South did back in the 1800’s and what the South also stands for!!! I think it’s about time for us to stand up for what we believe in and show everyone what the South has done since the Civil War era!! Also, banning tv shows, movies, artist who have Confederate flags in their yards/albums aren’t going to change anything!! Banning a movie (Gone With The Wind) that was made back in 1939 because of the Confederate Army isn’t going to change anything!! I don’t understand why because a serious whacked out person who went into a black church and killed innocent people that they blame it on the Confederate Flag.. This wasn’t a “flag” issue, this was a person issue! He is the one that has some serious issues with something that has happened in his life! But instead of people taking control of their actions its easier to put the blame onto someone else!! Or something else!!! Now, onto the whole Supreme Courts ruling on all 50 states being legal to marry Gays… I for one don’t agree with Gay marriage, I don’t think thats the way God intended marriage to be.. BUT, in the courts eyes I do think people have the right to marry whoever they want to marry!! Insurance companies, for one have had where you could claim a “partner” on insurance for several years now.. So honestly I don’t understand why this has to be a big battle! If you don’t agree with gay’s marrying well thats fine, but if your a probate judge well I’m sorry but you should grant that couple their marriage license! If you don’t want to give it to them, then I’m sure there is someone else that will be glad to! Now, I do have an issue with gay couples thinking they have a right to everything!! I’m sorry but if a Christian business doesn’t want to make a cake for your wedding, then go to another cake shop to get it, don’t sit there and make their life a living Hell for the fun of it! EVERYONE has a right to believe in what they want to! That’s the problem with this Nation that we live in, it’s ok for one group to believe in what they want, but not ok for another to believe in what they want to!! I have several gay friends and they are such good friends too!! But I’ve been very upfront with them too! Ive let them know that as long as they don’t shove down my throat what they believe in, I won’t do the same! We are all called to love each other!! We don’t love the sin, but we are to love the sinner!! What most don’t understand is, every one of us sins, no sin is any greater than others!! If I lose friends over this blog post well thats fine, I’m speaking out for what I believe in, and what I think is right!! If you don’t agree with me, thats fine! Praying that each of you have a wonderful night, please do comment on this post but please keep it respectful! Any rude comments will be deleted!